Five months after President Trump announced he was tearing up President Obama's "Cuba deal," his administration is finally implementing those changes. Add Cuba as an interest to stay up to date on the latest Cuba news, video, and analysis from ABC News. Starting Thursday, U.S. tourists and companies will no longer be able to do business with a long list of entities that allegedly have ties to Cuban military, intelligence or security services. American tourists will also no longer be able to travel to Cuba on individual people-to-people exchange programs. They must travel now with a sponsoring organization or, if there on educational travel, with an American group or university. The full list of 180 sanctioned Cuban businesses includes some famous hotels in Havana like Hotel Ambos Mundos and Hotel Armadores de Santander. The restrictions also fall on shops in Old Havana, as well as businesses like rum producers and real estate firms. 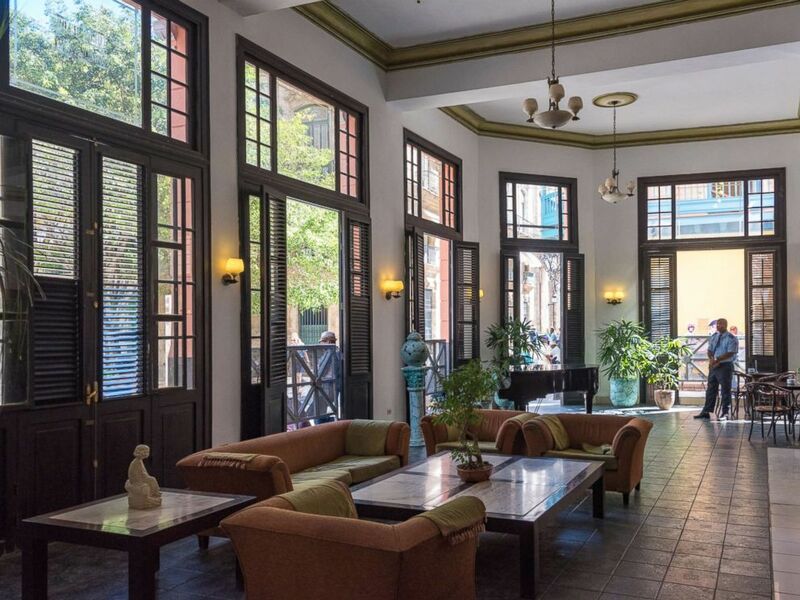 Interior view of the Ambos Mundos hotel which was preferred by Ernest Hemingway when visiting Havana, Cuba. Restrictions on US travelers, which include this hotel, will go into effect on Nov. 8, 2017. This is also an expanded list of Cuban government officials barred from transactions with the U.S., including exports from American businesses. Any contracts signed before Thursday's implementation will be allowed to proceed, and the new travel restrictions don't apply to anyone who booked people-to-people travel before Trump's speech on June 16 or travel for educational or humanitarian purposes before Nov. 9. The new restrictions will be enforced by the Treasury Department's Office of Foreign Assets Control, or OFAC, with the help of agencies like Customs and Border Patrol at ports of entry. Penalties for breaking the sanctions include heavy fines and, after multiple violations, prosecution. To that end, the Treasury is asking U.S. citizens who travel to Cuba to keep their paperwork to prove they did not violate any U.S. laws. But the administration is not requiring that travelers obtain permission beforehand -- a more onerous restriction from the pre-Obama era that made it more difficult to travel. While tourism to Cuba has never been allowed outright, the people-to-people exchanges permitted American travelers to see the island as part of a cultural exchange, and enforcement under the Obama administration became very lax. The Trump administration, however, said it wants to eliminate any American support for the Cuban government because of its human rights abuses. "We do not want U.S. dollars to prop up a military monopoly that exploits and abuses the citizens of Cuba," the president said in June. Instead, the White House is relaxing some restrictions on exports to private Cuban businesses in order to foster greater support for the private sector, the Treasury Department announced. "Steer[ing] economic activities away from the Cuban military, intelligence, and security services" and "expand[ing] economic ties to the private small business sector in Cuba ... will encourage the government to move toward greater political and economic freedom for the Cuban people," a senior Treasury Department official told reporters Wednesday. The new changes will have the opposite effect though, according to advocates for greater U.S.-Cuban ties. 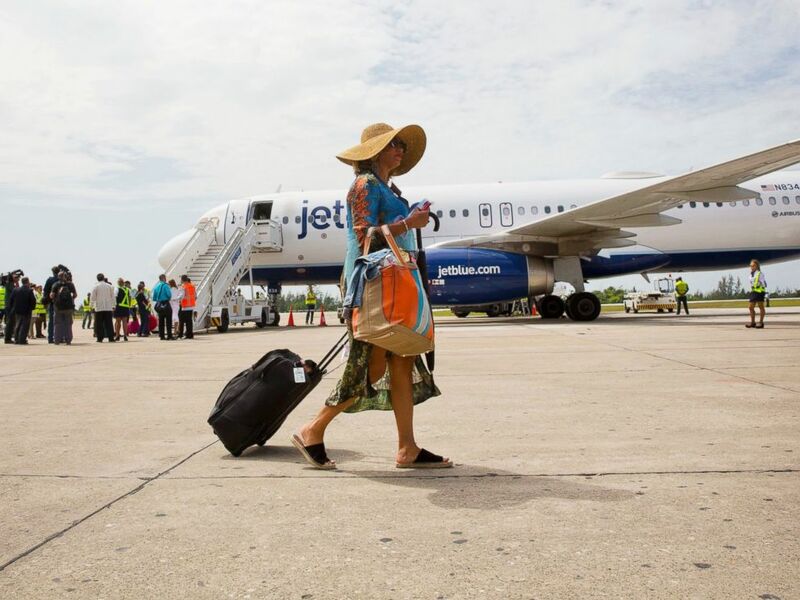 "It deters U.S. travelers from going to Cuba and supporting the local Cuban community," Charel van Dam of the travel agency Cuba Travel Network, said in a statement. "It only seems to undermine the actual ideology of why these restrictions have been set up in the first place." It could also leave an opening for Russia, according to James Williams, the president of Engage Cuba, a coalition of businesses and organizations lobbying to end the embargo. "While the Cuban people and U.S. businesses lose out, reverting back to our policy of isolation is a gift to the Kremlin. Russia is quickly expanding its foothold in Cuba, looking to regain its once diminished sphere of influence in our backyard," he said in a statement. Trump has long bashed the Obama administration's "terrible and misguided deal with the Castro regime." "Effective immediately, I am canceling the last administration’s completely one-sided deal with Cuba," he said in June. 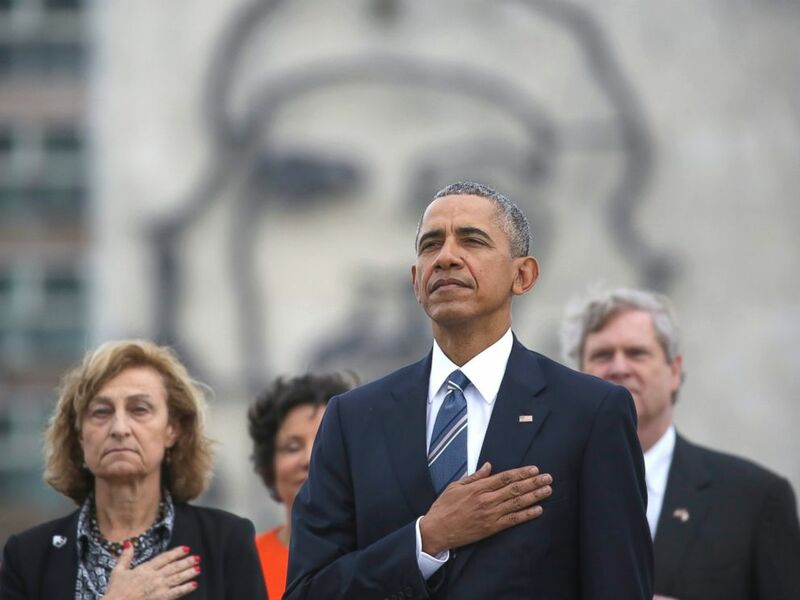 President Barack Obama listens to the U.S. national anthem during a ceremony at the Jose Marti Monument in Havana, Cuba, March 21, 2016. These restrictions today take steps to bring the U.S. back to the policy before Obama opened relations with the Caribbean island nation. In his final days, Obama also ended the "Wet Foot, Dry Foot" policy that allowed Cubans who arrive in America without a visa to become permanent residents, and the Trump administration has given no indication it will bring back the policy, which angered the Cuban government for decades. Cuba and the U.S. still have diplomatic relations, with embassies in each other's capitals and high-level diplomats serving there. Those ties have been frayed, however, by the health attacks on U.S. personnel in Havana, which led the State Department to withdraw all but emergency personnel. The shortages have, in turn, led to an indefinite halt on visa services at the embassy in Havana, and the State Department issued a travel warning for all Americans, who could also be victim to the mysterious attacks, it said.